Don't let a wet spring keep you from getting fieldwork done. 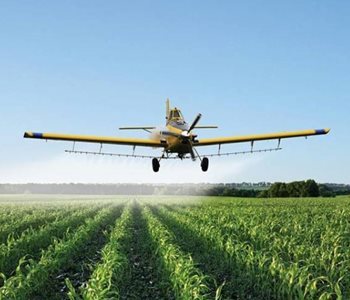 Jumpstart your spring season with our Top Profits offer on corn or soybeans! 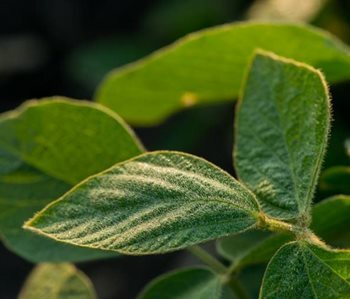 Agtegra is now offering Non-GMO Calyxt High Oleic Soybeans. 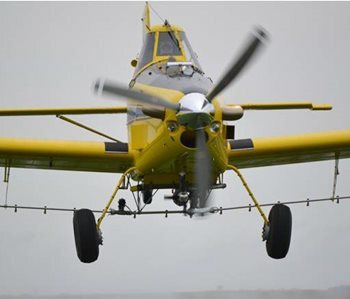 Click here or talk to your Agtegra Agronomist today! At Agtegra Cooperative, our commitment to superior service, relentless innovation and member success is at the forefront of everything we do. We give members access to the best products and services. If you are looking for an opportunity to grow you career, now is the time! Be a part of a growing, strong, local cooperative built on a foundation of hard work and dedication to our member owners. The ease of our website at your fingertips. Check out our app for the latest Cash Bids, Futures and more. 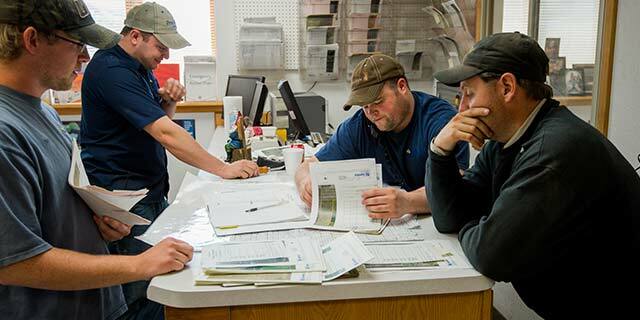 From grain marketing to grain storage, Agtegra Cooperative connects member-owners to efficient, convenient and profitable grain solutions today – with a constant eye toward the future. Convenience and customer service are the hallmarks of our commitment to serve our customers. 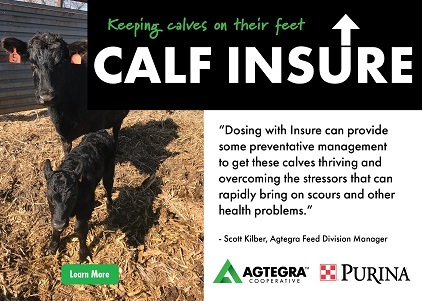 To meet your livestock needs and create a clear path to achieving your operation’s unique goals, we offer a range of feed products and services. 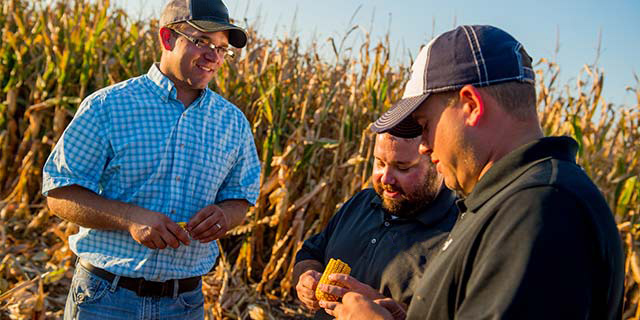 Agtegra’s agronomists, precision ag specialists and agronomy tech leads work with you to pinpoint the right technology, equipment and field data for your needs and production expectations, ensuring you get the most out of every acre. 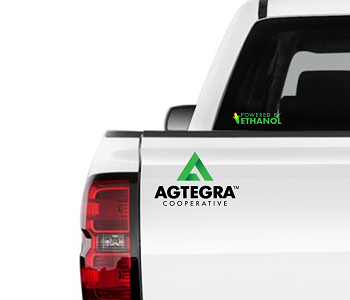 Agtegra Cooperative was formed in February 2018 from a unification of two legacy-rich, farmer-owned cooperatives - South Dakota Wheat Growers and North Central Farmers Elevator. The Agtegra Internship program proudly offers a variety of intern experiences. 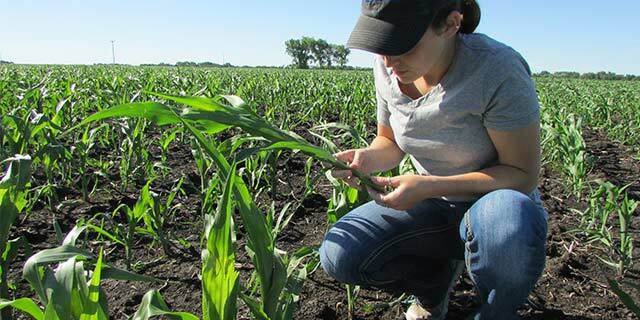 Whether you're interested in crop scouting, grain analysis, custom application, bookkeeping or sales opportunities - you'll find valuable education and experiences at Agtegra! Be a part of the best team in the agricultural industry who is dedicated and committed to helping our member-owners succeed.